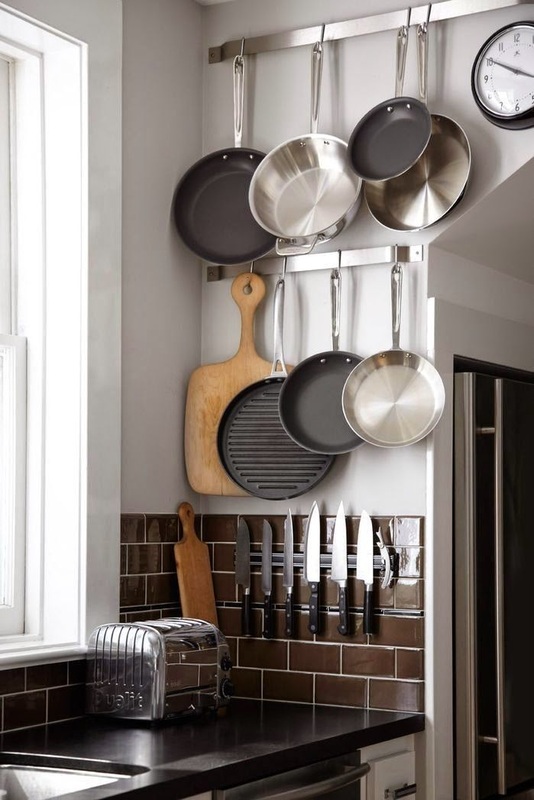 Kitchen pots and pans are among the most difficult cook wares to organize and keep without having to destroy the look of your kitchen. 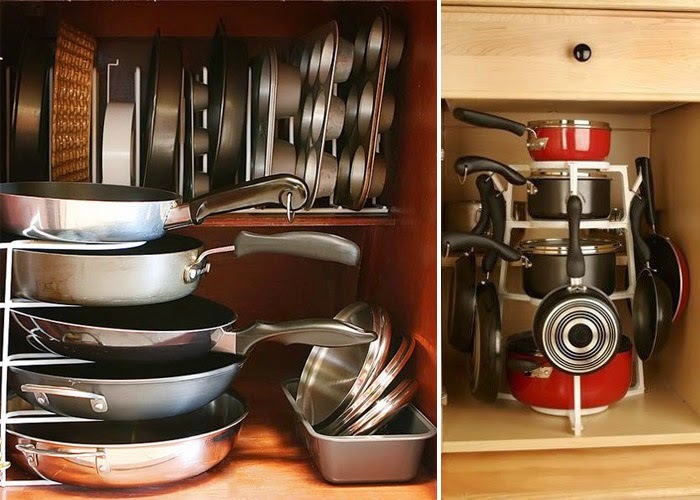 Not only that they are the most difficult to organized, they are also among the most often used kitchen wares which makes keeping them seem unimportant. 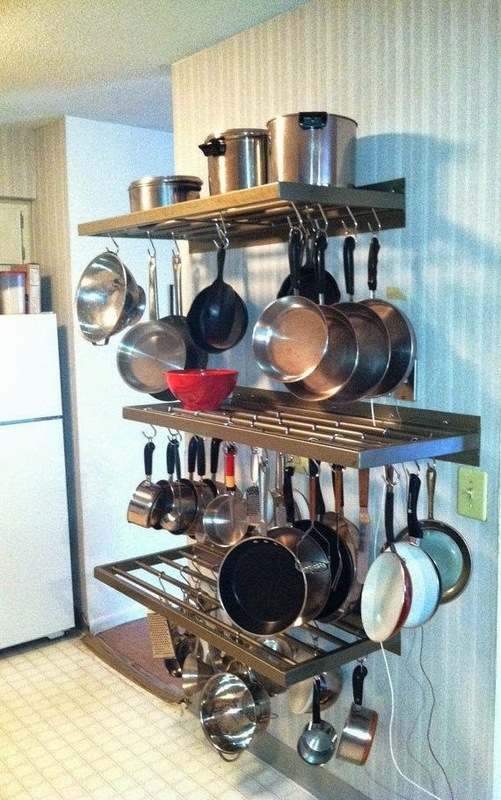 How many times have you thought of better ways of beautifully organizing them with less effort? 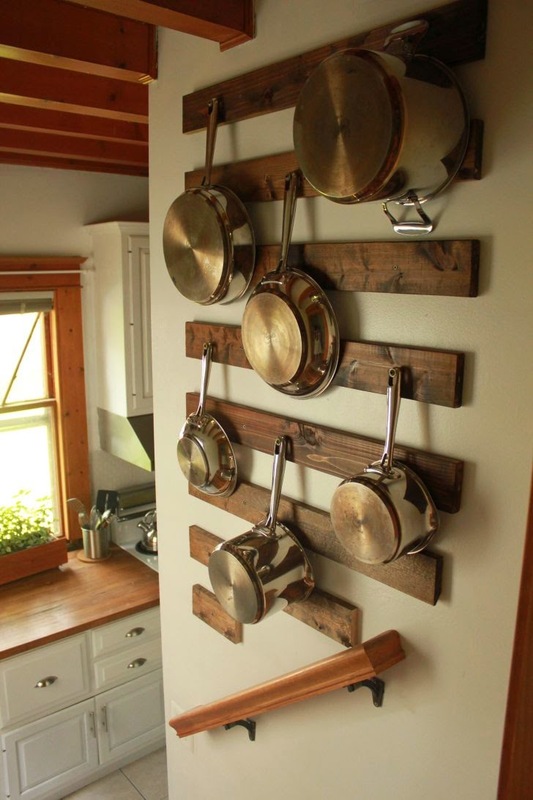 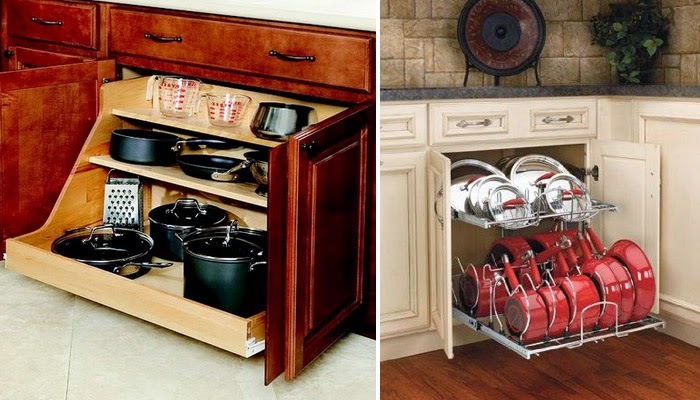 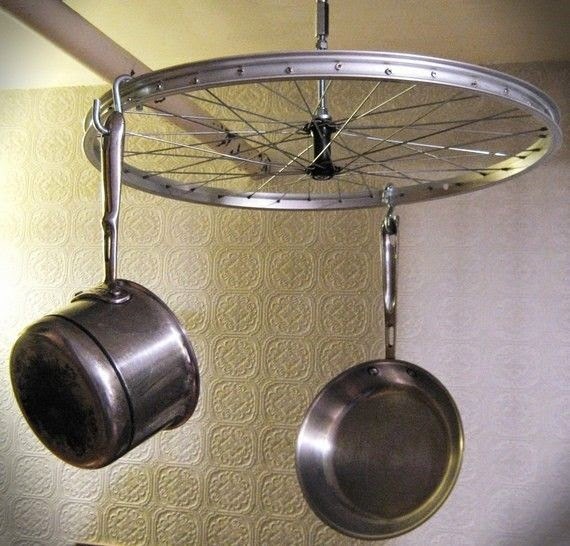 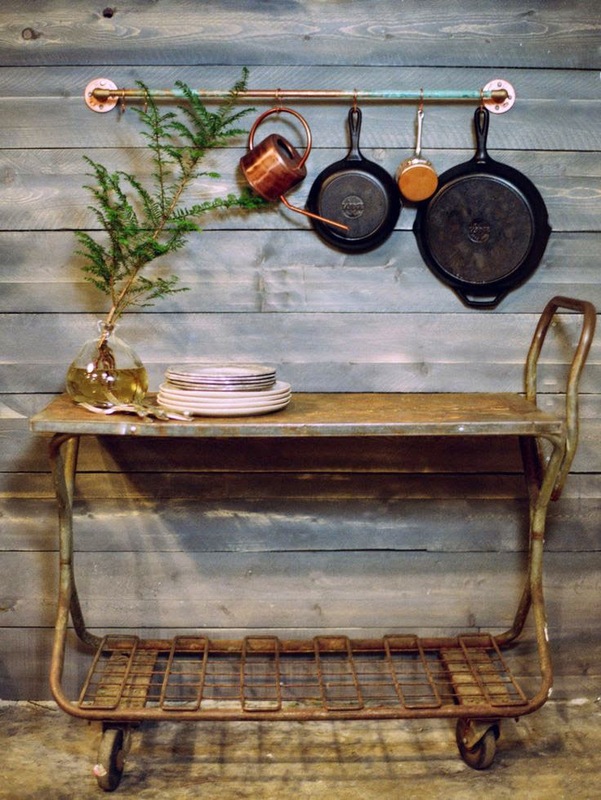 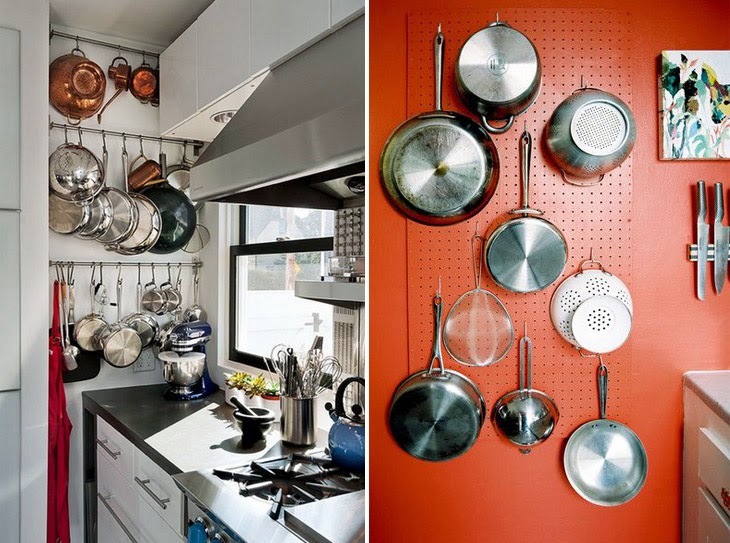 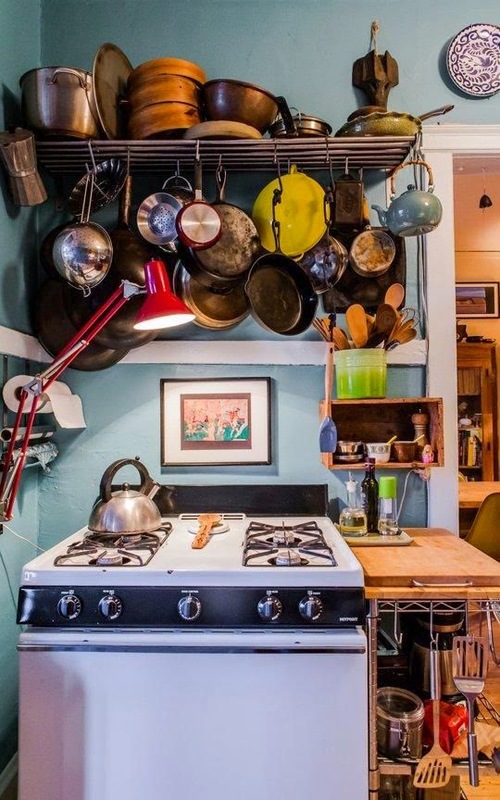 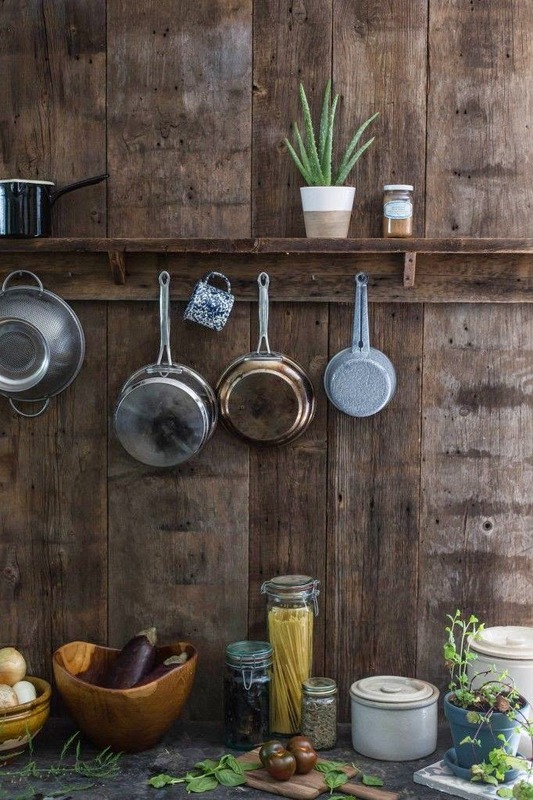 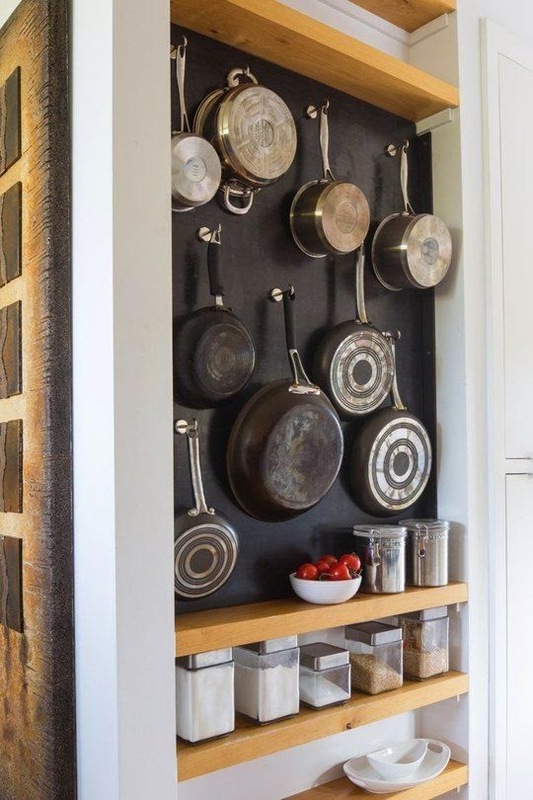 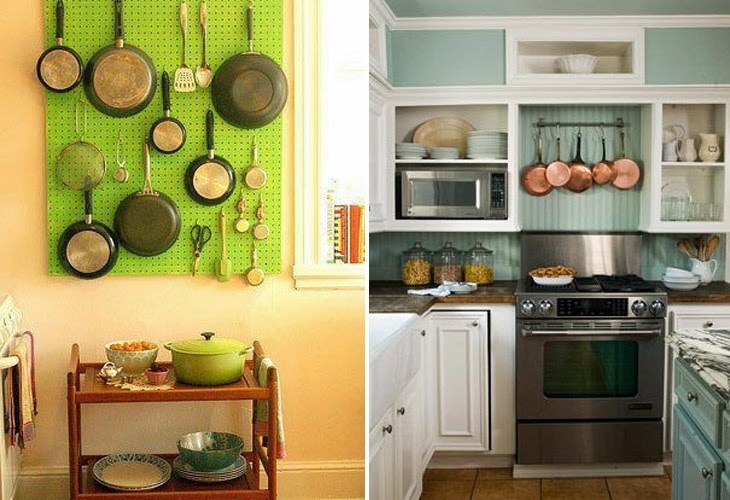 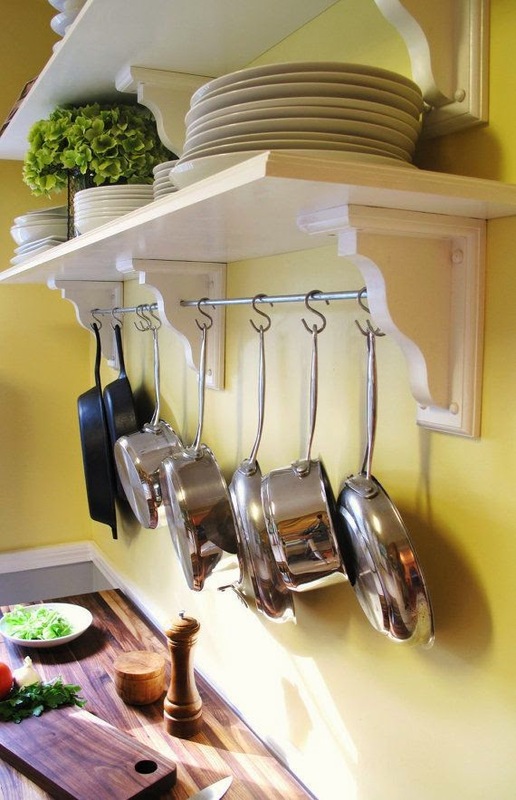 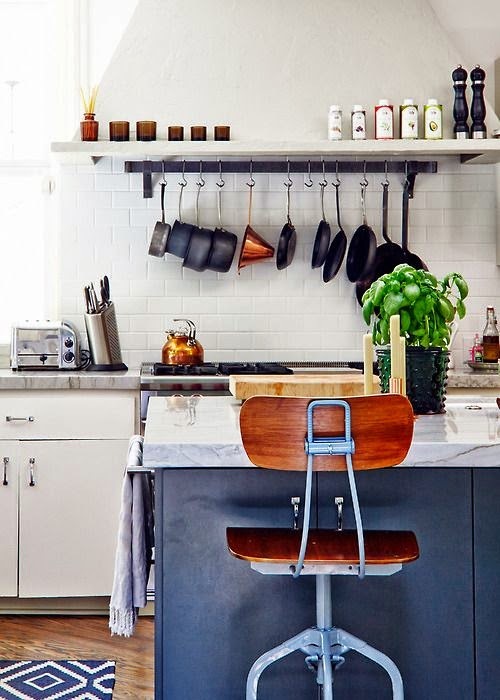 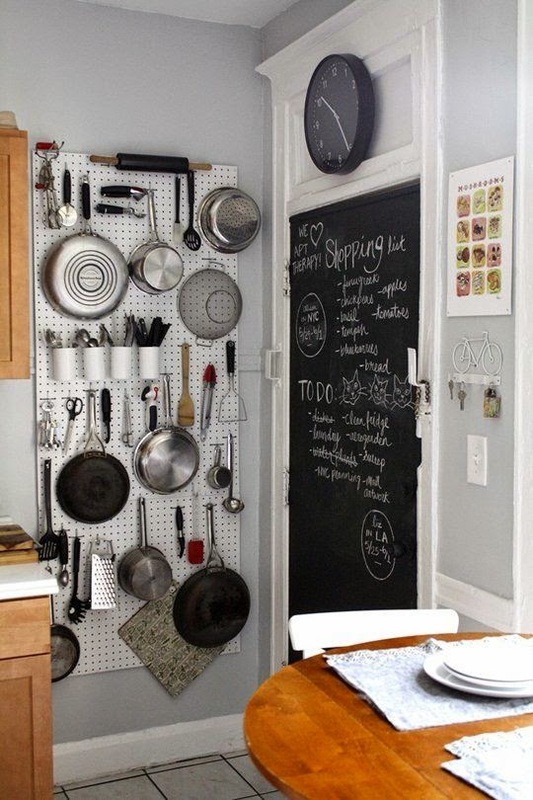 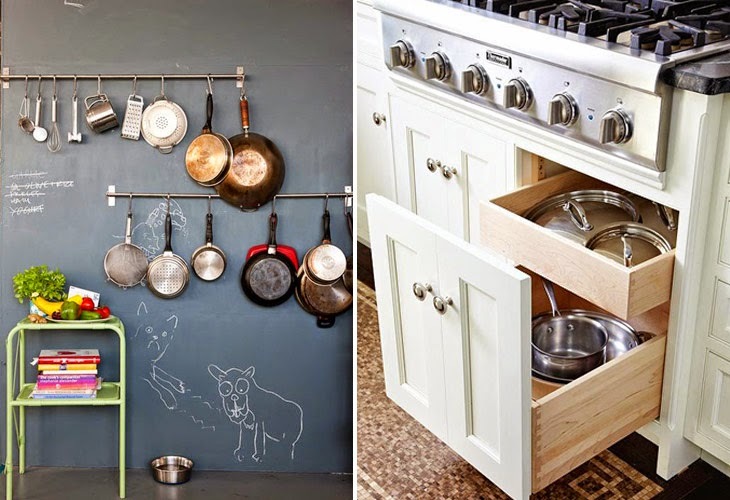 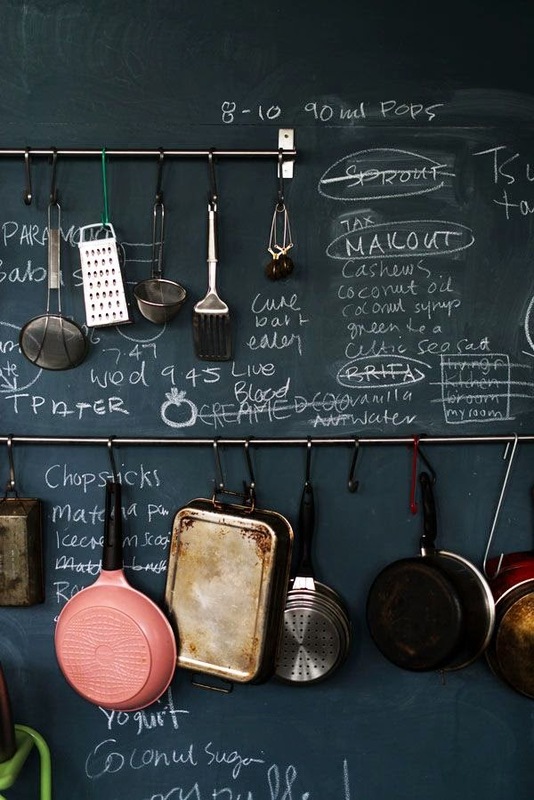 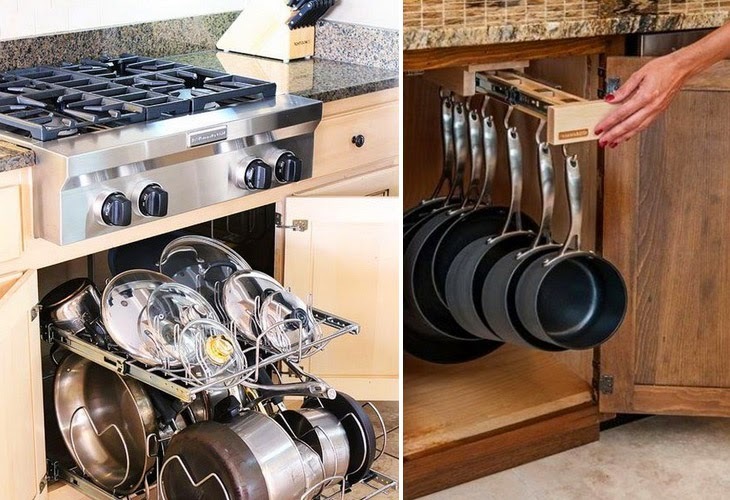 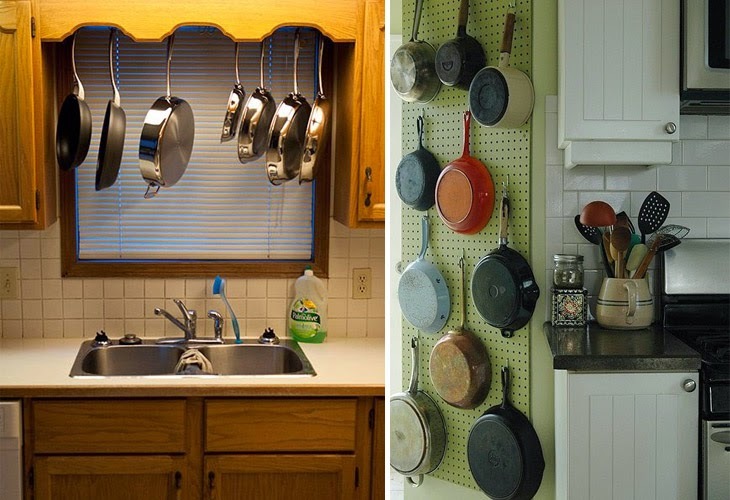 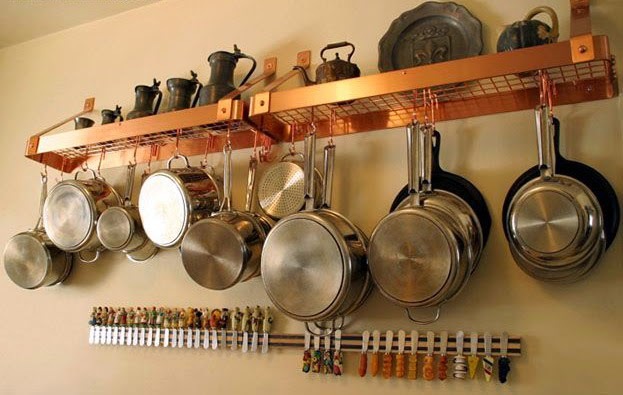 Now, Let these 15 creative ways of storing and organizing your kitchen pots and pans inspire you. 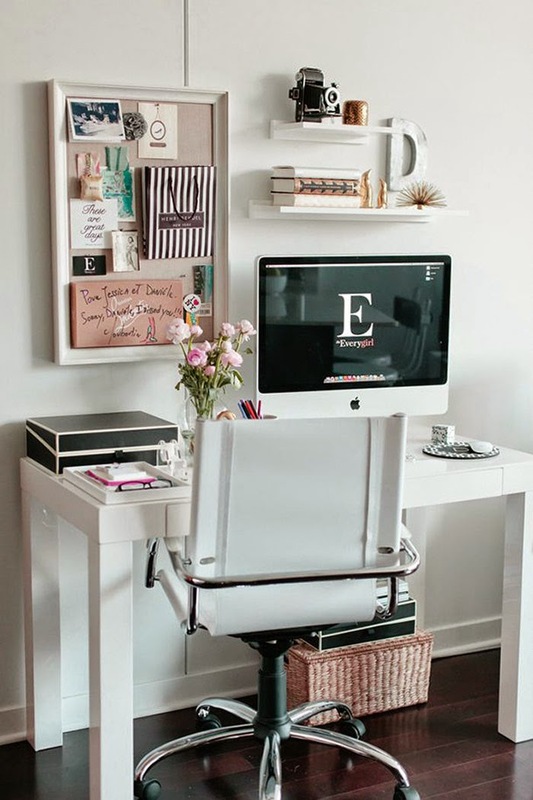 Many are now choosing to operate their business or do office work at home because it allows them the freedom of time and also being able to do other house related work. 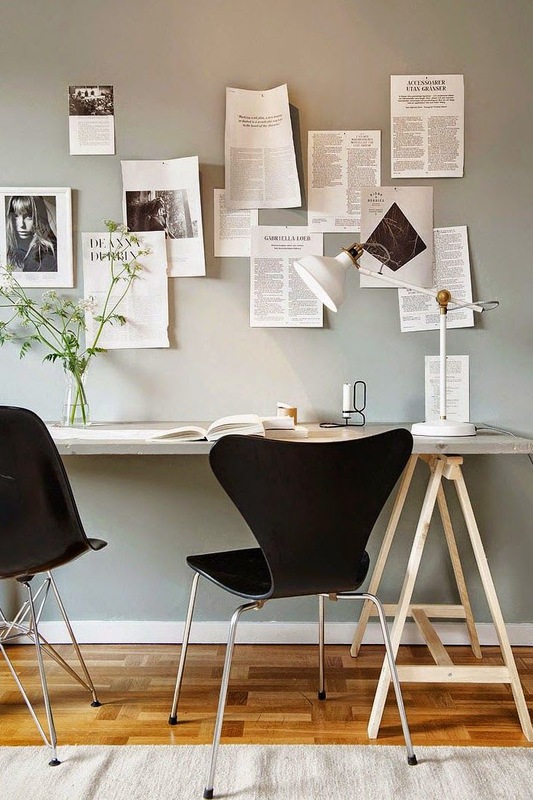 Aside from being quiet and private, home office also allows them to express their creativity and style in designing their workplace. 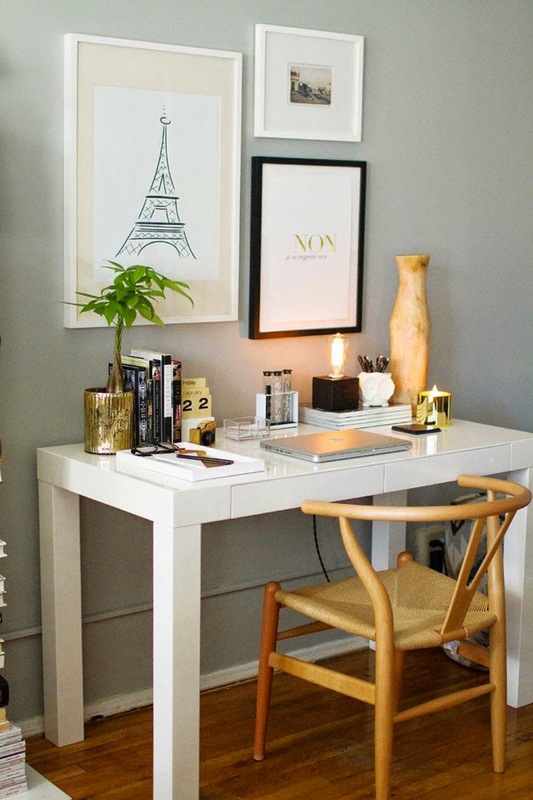 Choosing the right furniture and design will be functional in helping you run their business. 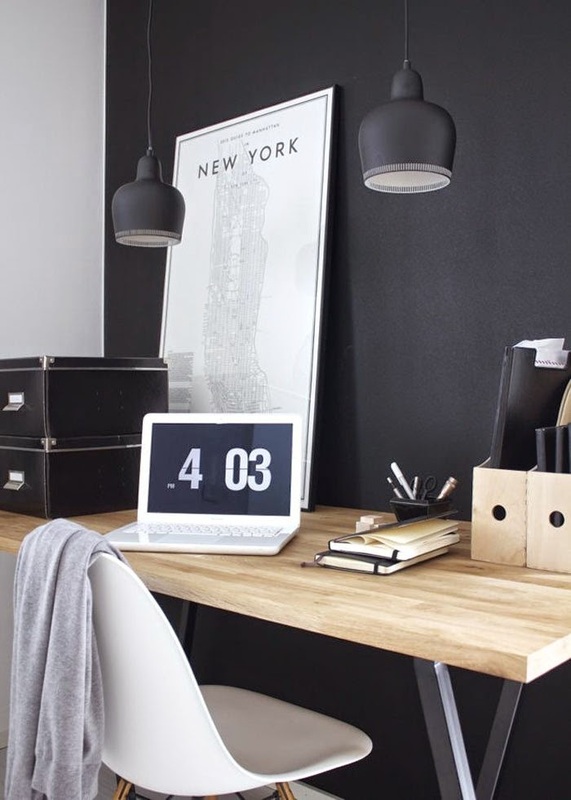 Take a look at these beautiful home office and workspace designs taken from different sources to inspire you in creating your own home office. 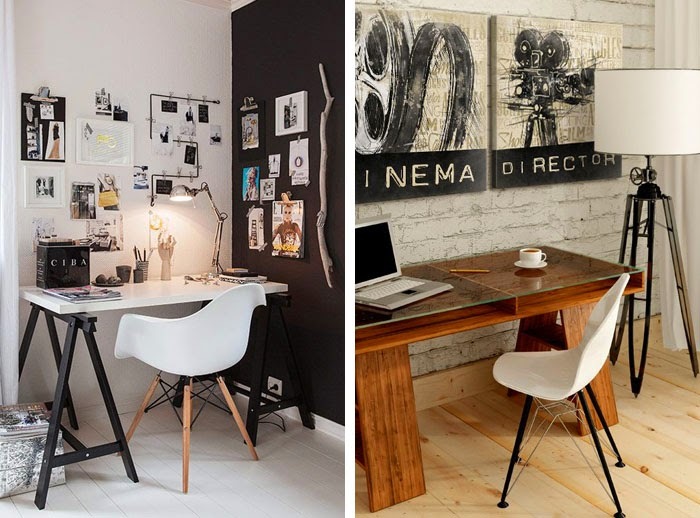 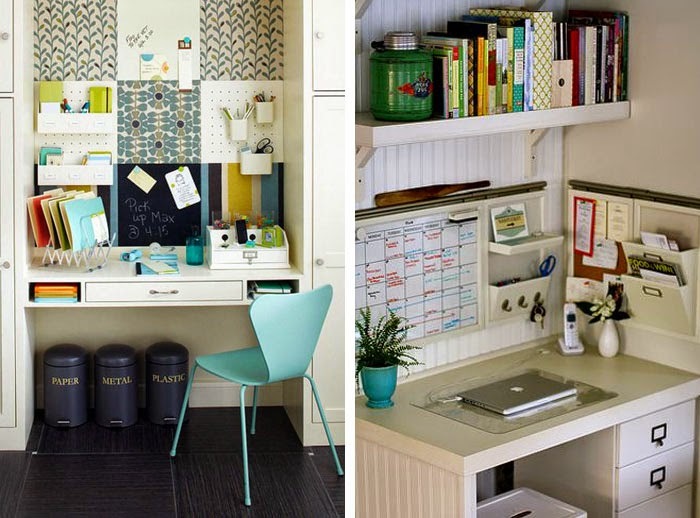 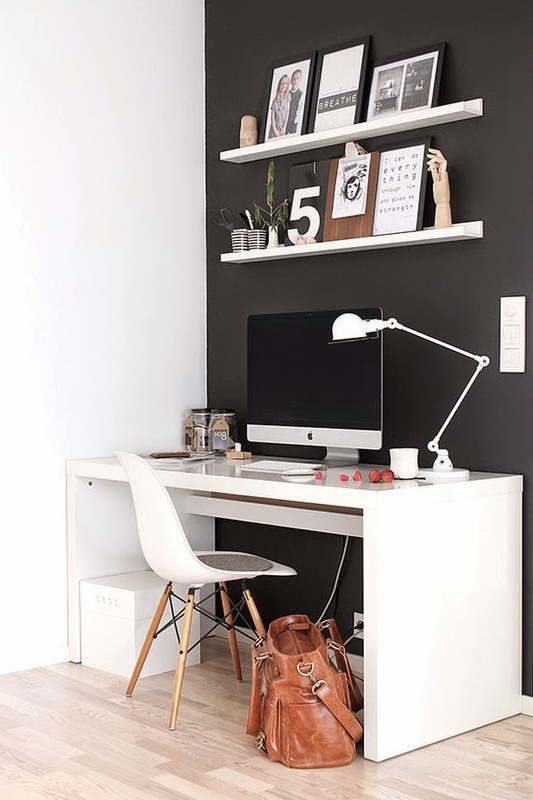 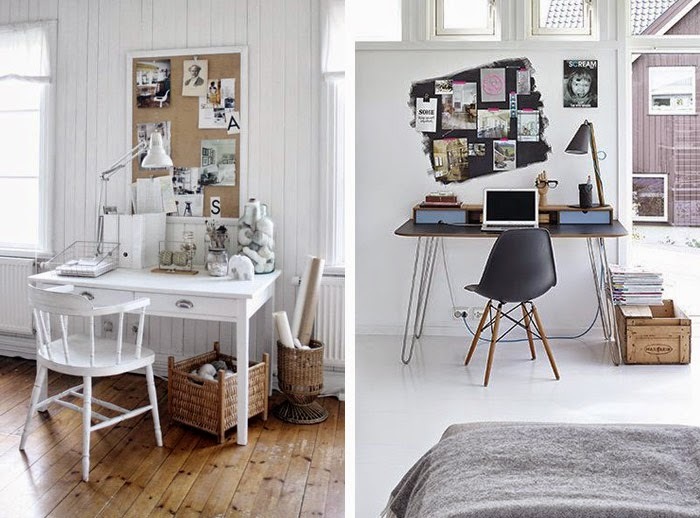 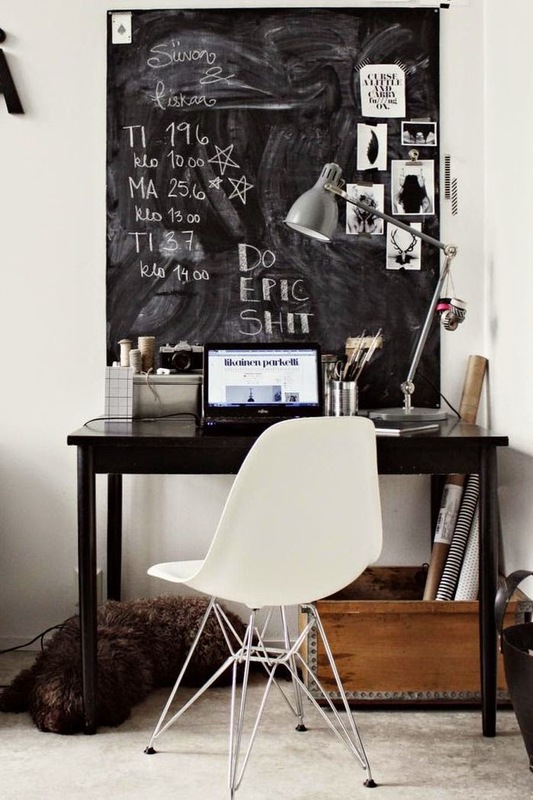 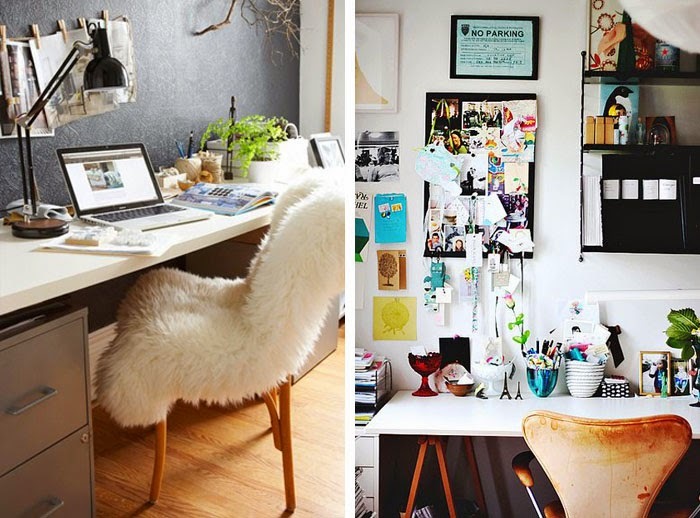 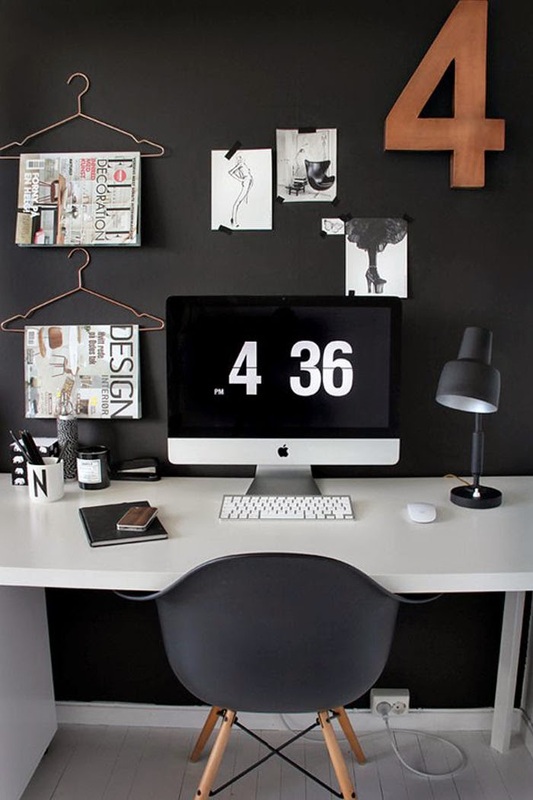 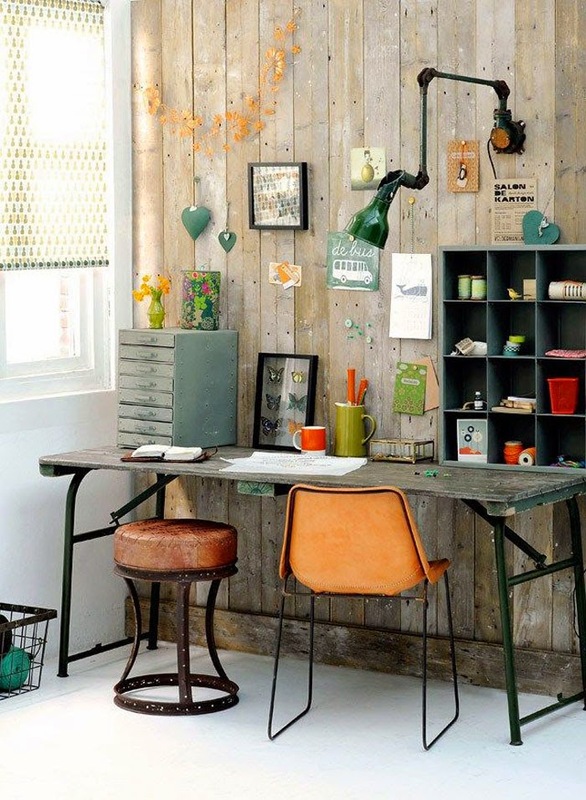 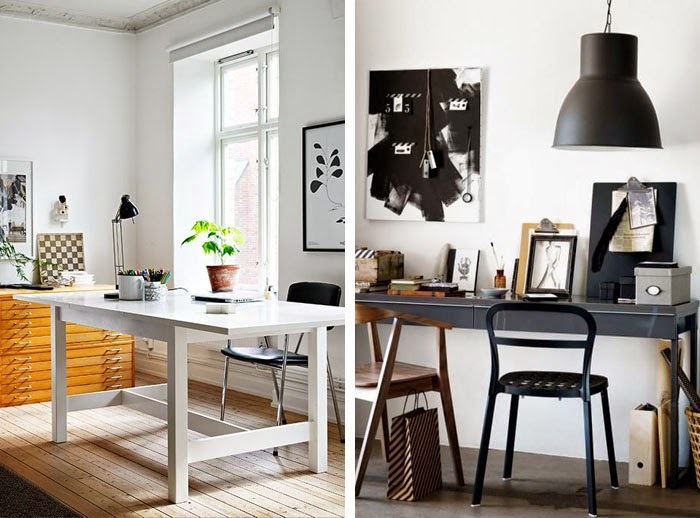 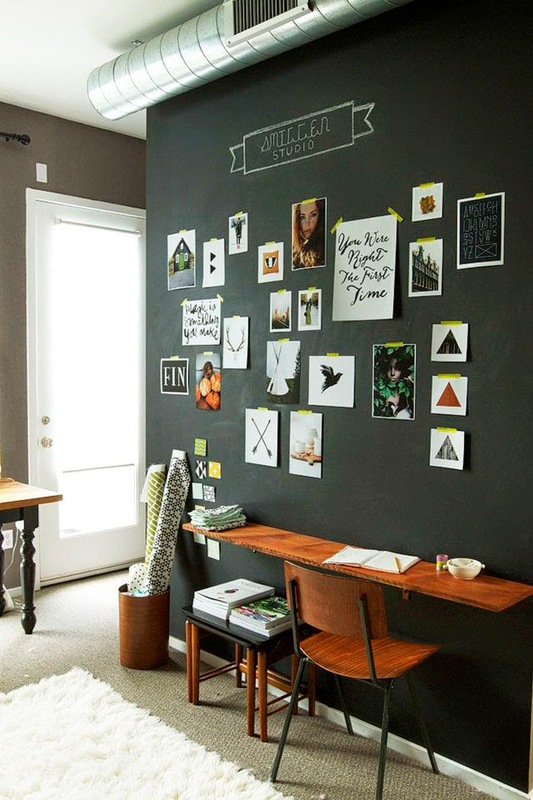 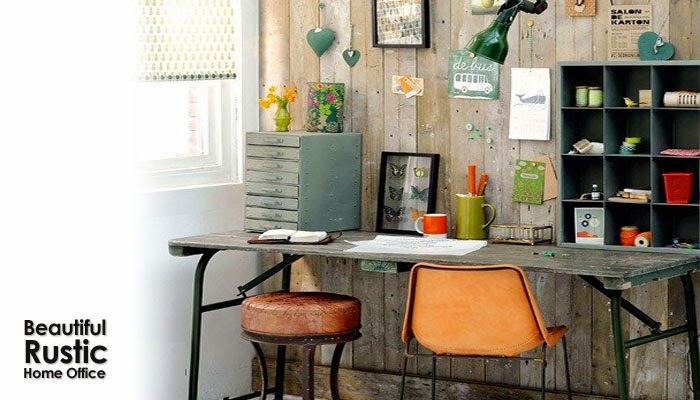 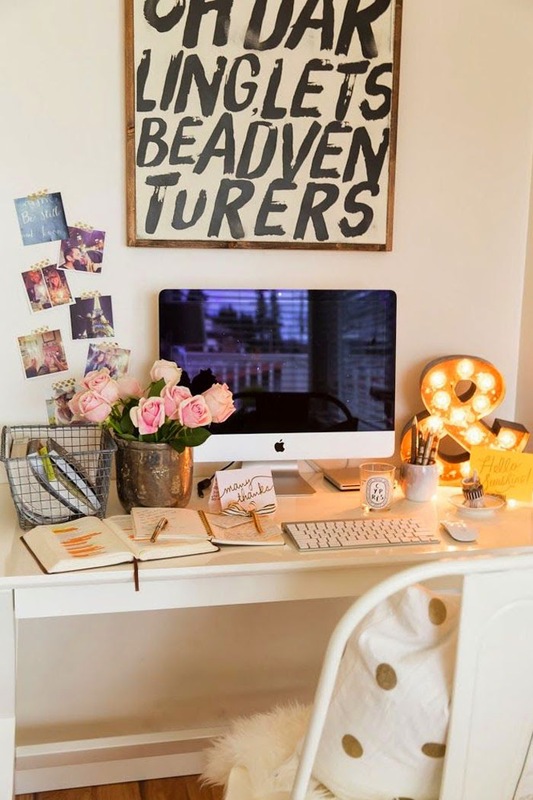 On this page is a collection of photos featuring Home Office and Workspaces. 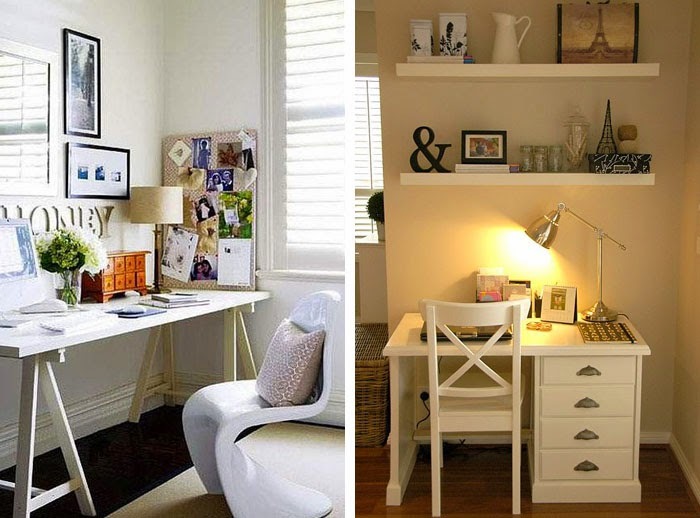 All pictures were found on various Internet sites through Google Images by keywords home office and home workspace. 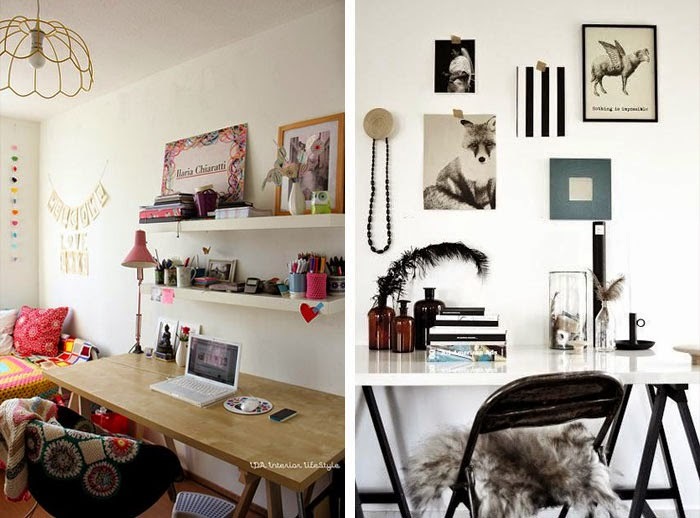 If you are against the posting of any photos or want to add another one on this page, please email Small House Interiors. 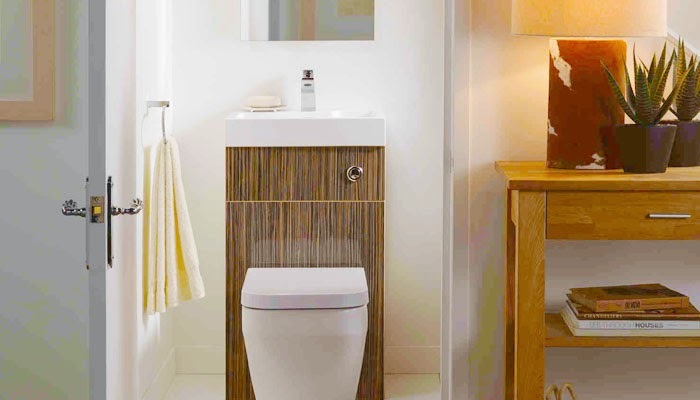 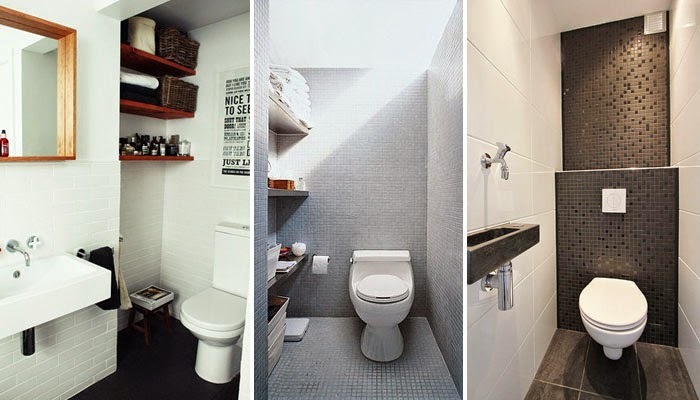 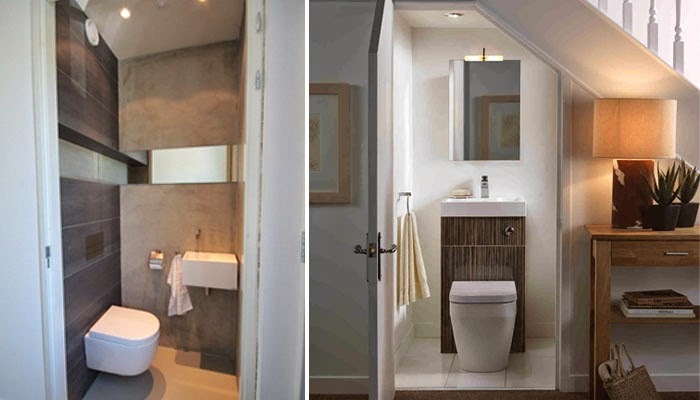 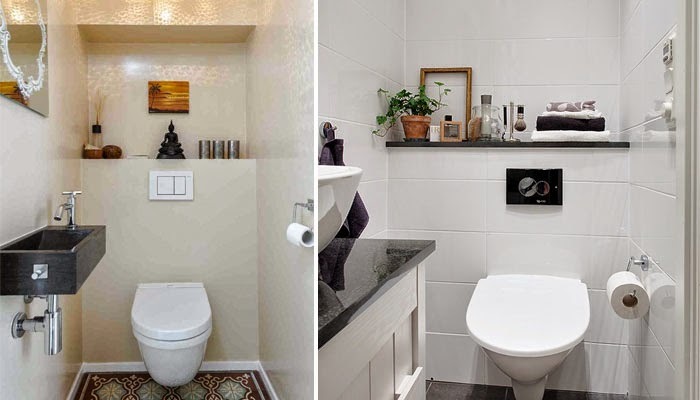 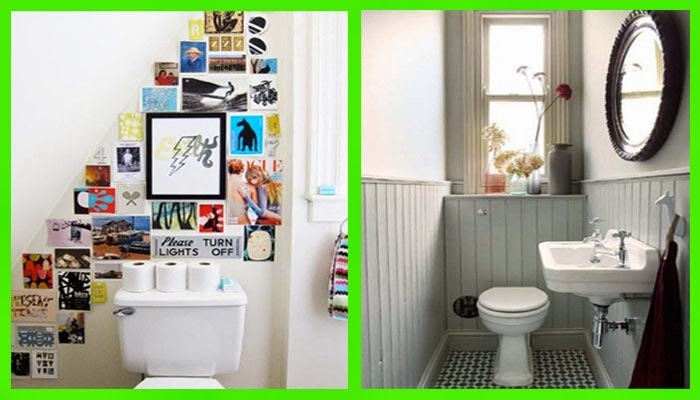 If you ran out of space and you really really want to squeeze in a small to tiny toilet to accommodate more in the house, you might want to consider these small toilet designs while looking at that small space you are intending to use. 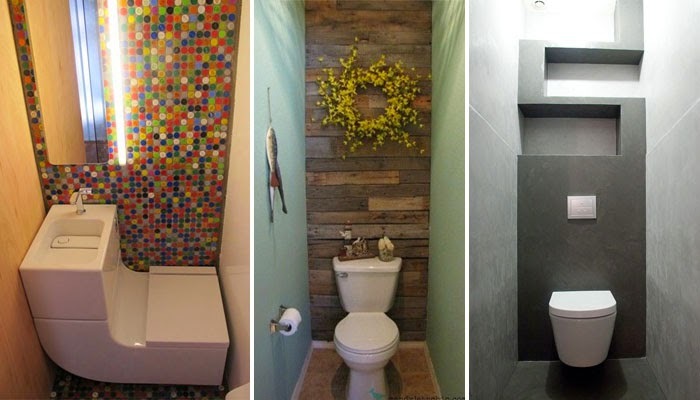 Make the designs more interesting by adding your own and make improvements to suit your style.